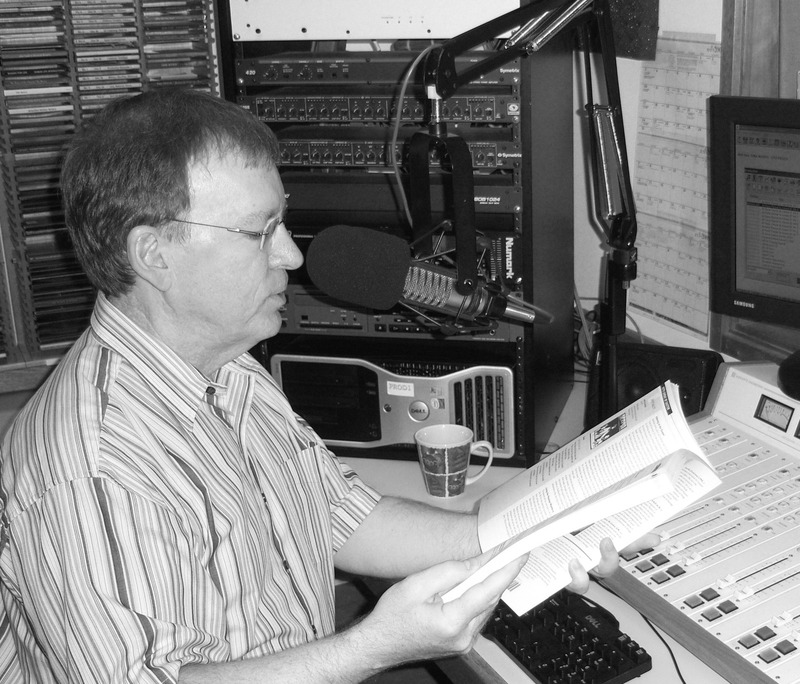 A weekly radio scripture commentary on KBVM 88.3, Catholic Broadcasting Northwest. Posted on September 30, 2017 by Ronald Patrick Raab, C.S.C. Posted on September 23, 2017 by Ronald Patrick Raab, C.S.C. Posted on March 4, 2016 by Ronald Patrick Raab, C.S.C. The Fourth Sunday of Lent, Luke 15: 1-3, 11-32. In this Year of Mercy, we hear the very familiar and inspiring story of the Prodigal Son. We may find our place in the center of one of the three characters within the story, the father, the younger son or the older son. God’s mercy leads us beyond our selfishness and our resentments. Lent invites us to die to our selves and find our home in Christ Jesus. Posted on January 15, 2016 by Ronald Patrick Raab, C.S.C. Posted on January 11, 2016 by Ronald Patrick Raab, C.S.C. Dina Marie, from 88.3 in Portland, OR interviewed me this morning on the conclusion of the Christmas season and the Feast of the Baptism of the Lord. Posted on January 2, 2016 by Ronald Patrick Raab, C.S.C. Listen to “On the Margins”. This broadcast comes from Mater Dei Radio 88.3. We follow the path to the living Christ. We are searching for Jesus. We follow the light of wisdom. This feast invites us to ponder the image of the LIght of Christ in our world, for all people and nations. Epiphany of the Lord, Sunday January 3, 2016.